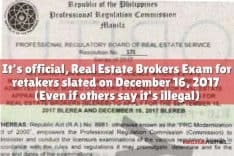 In an announcement posted at their website, the PRC and the PRBRES has released the September 2011 list of Real Estate Brokers brokers approved for registration without examination. 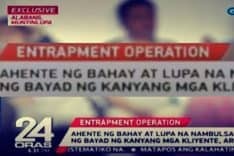 This is in accordance with Sec. 20, Article III of R.A. No. 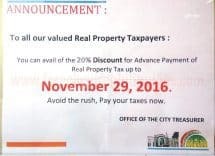 9646 known as the “Real Estate Service Act of the Philippines”, and Sec. 20, Rule III of Board Res. No. 02, known as the “Rule and Regulations of R.A. No. 9646”, more popularly known as the “grandfather clause” of the RESA Law. 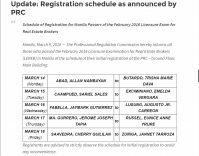 This batch covered by PRBRES Resolution No.18 (Series of 2011) contains 1,804 Real Estate Brokers who will have toregister at the PRC to get their certificates of registration and Professional Identification Cards. Registration will start on October 3, 2011. 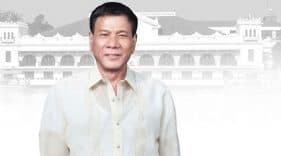 The schedule for the oath taking ceremonies is yet to be announced. Can’t find your name in the list of Real Estate Brokers above? 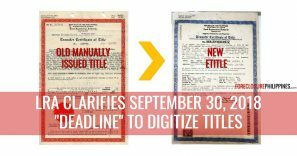 If you are covered by the “grandfather clause” and filed your application for registration without examination, but can’t find your name on the list of Real Estate Brokers above, you might be included in the next batch, or you may have already been included in prior PRBRES Resolutions (Series of 2010 and 2011). 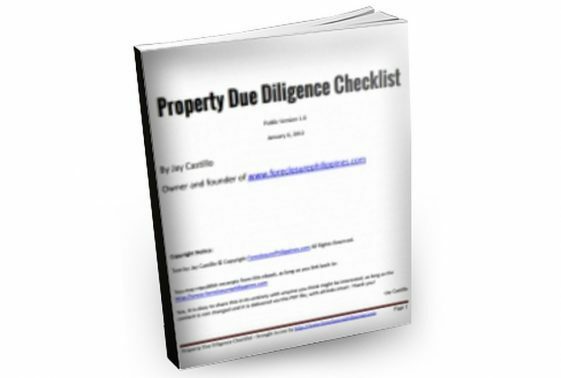 *Note – PRBRES resolutions that DO NOT include real estate professionals approved for registration without examination have been excluded from the list above. I’m glad to see one of my real estate mentors, Engineer Enrico S. Cruz, on the list of Real Estate Consultants above! Congrats sir!